6 The Witching Hours Kanaska Carter Tonight we are discussing time travel. Is Donald Trump a time traveler? Did Nikola Tesla build a time machine? Did the Germans build a time machine? What was Aleister Crowley up to? What is the Philadelphia Experiment? Sorcery and Wizards. 8 Indigenous CKCU Lester Bear Elizabeth. 9 Emotional Rescue Show Mads and Laur Episode four: Excitement! 10 Thursday Blend Early Jeff Larocque & Pep Show TakeOver by Chris Risdon! The Capital Comic Book Convention and all things comic book related are on the table today! 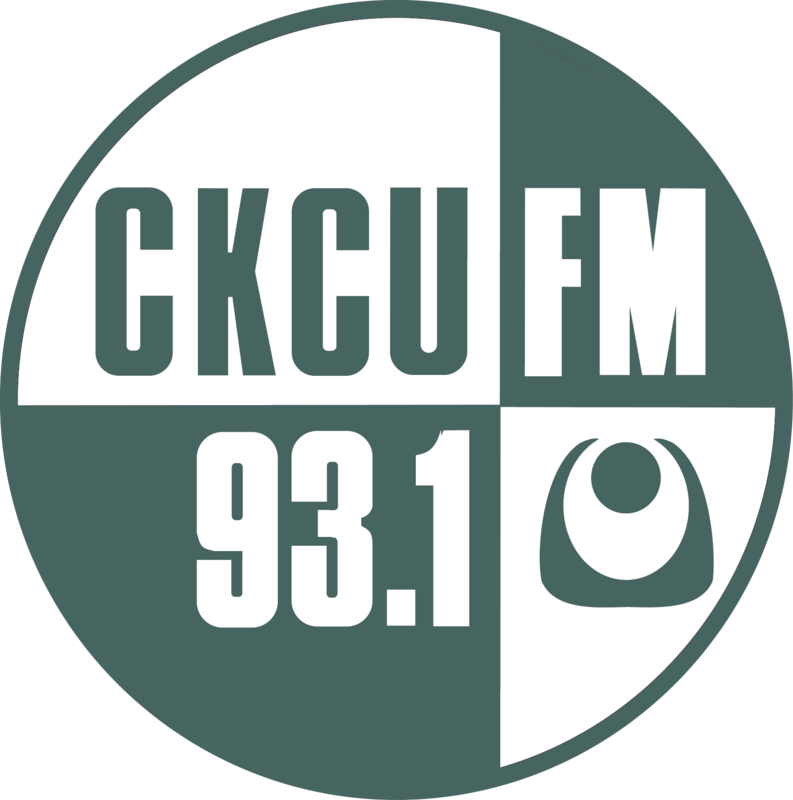 Thank you Chris for supporting CKCUFM with your show takeover donation!